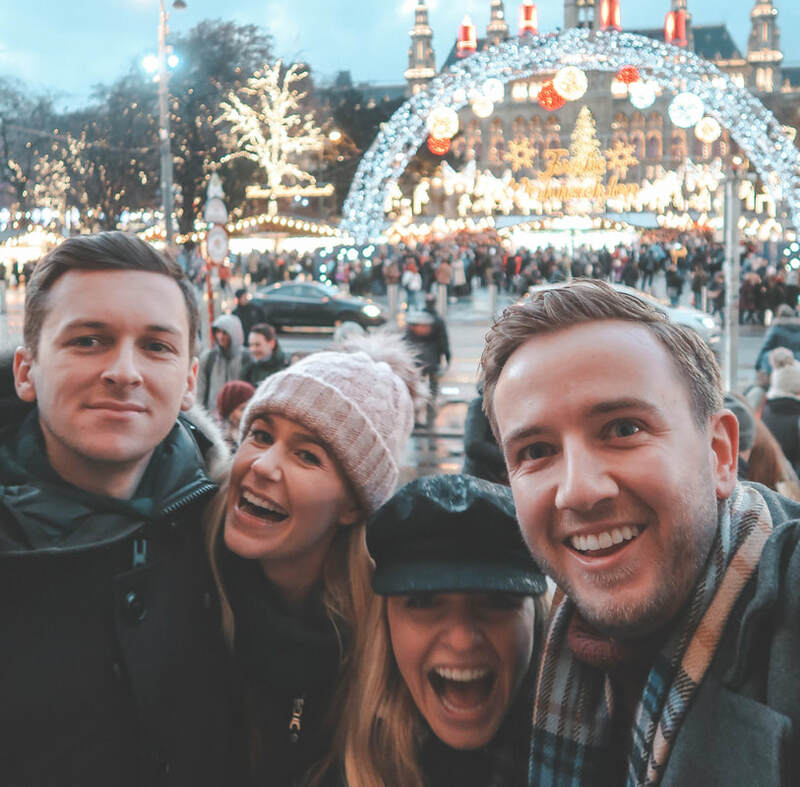 Chestnuts roasting on an open fire... a korny opening line to this post but it was one of the first thing we came across as we strolled into the famous Wiener Christkindlmarkt am Rathausplatz. 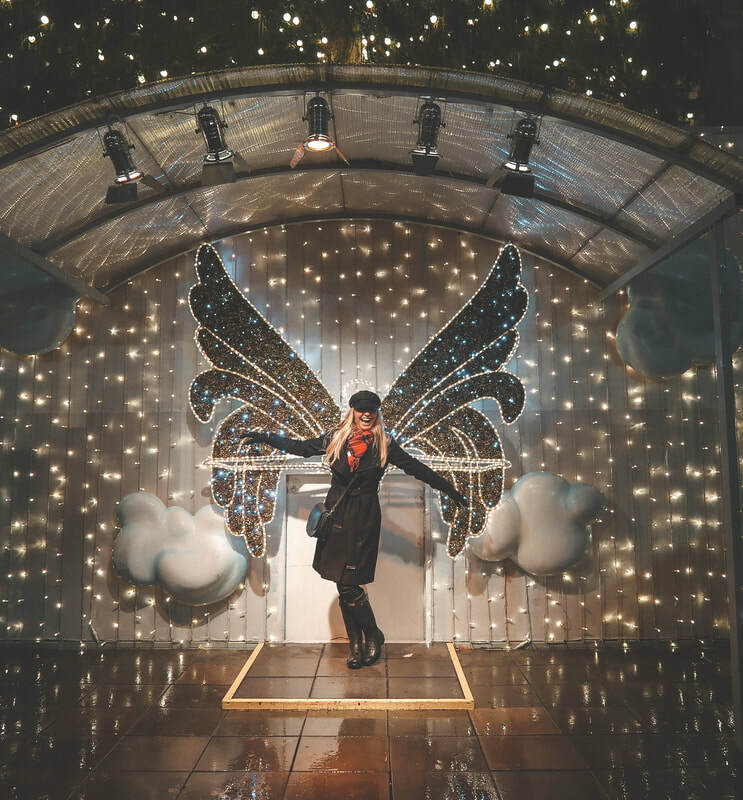 That's the Vienna Town Hall Christmas market to all non 'German speaking' readers! 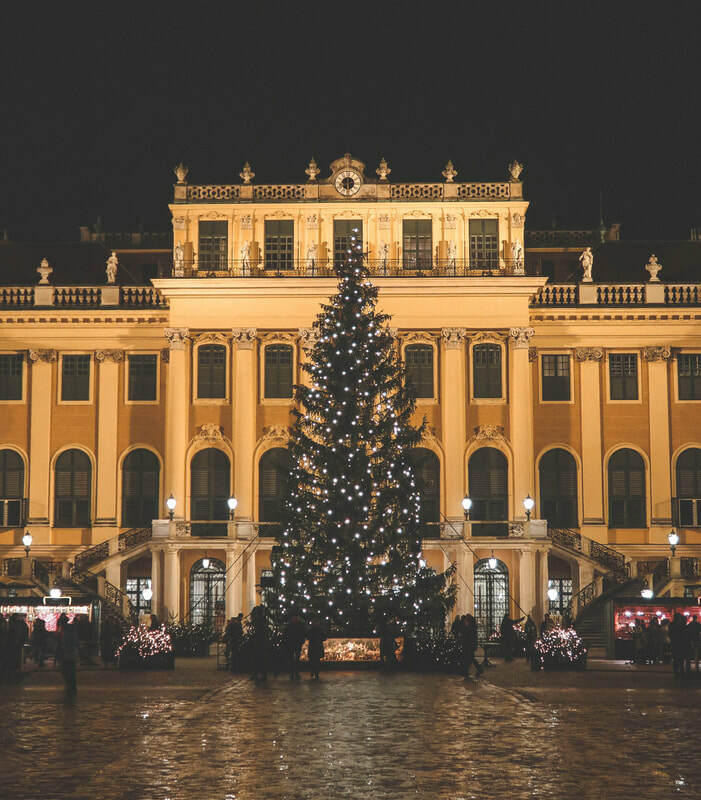 The capital of Austria is a city full of both Imperial Palaces and romantic corners, frosted with fairy lights and delightfully decorated at this time of year... it's hard not to fall madly in love with everything Vienna! We booked to stay at the Cordial Theatre Hotel Wien which certainly didn't disappoint.. ok yes it's not the most trendy in terms of decor but location... you can't fault it. Almost backing right onto the Rathausplatz Christmas Market it was perfect place to be able to walk to the market and them pop back to drop bags before continuing with your Christmas shopping. 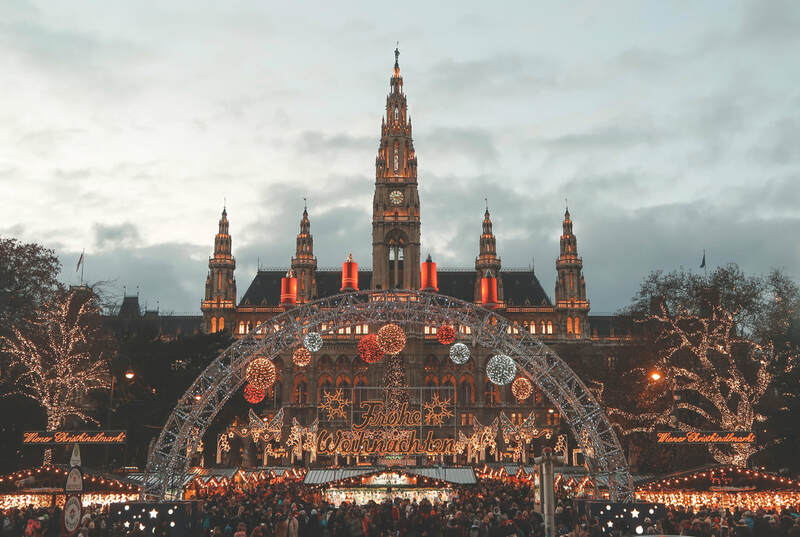 The Rathausplatz Christmas market is probably one of the most famous in Vienna, with the Rathaus as it's stunning backdrop, it's truly a spectacle. 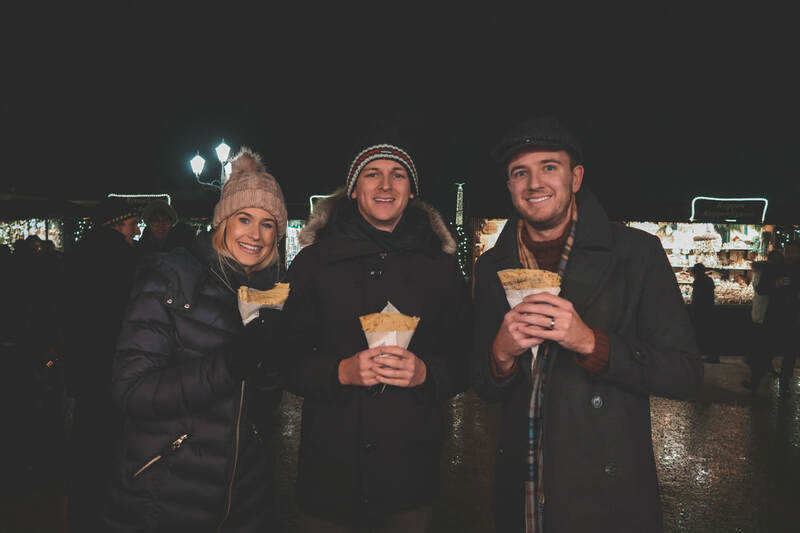 Packed full of stalls selling anything and everything you're sure to enjoy browsing whilst sipping mulled wine and chomping down on a crêpe, pretzel or 'pizza cone'. 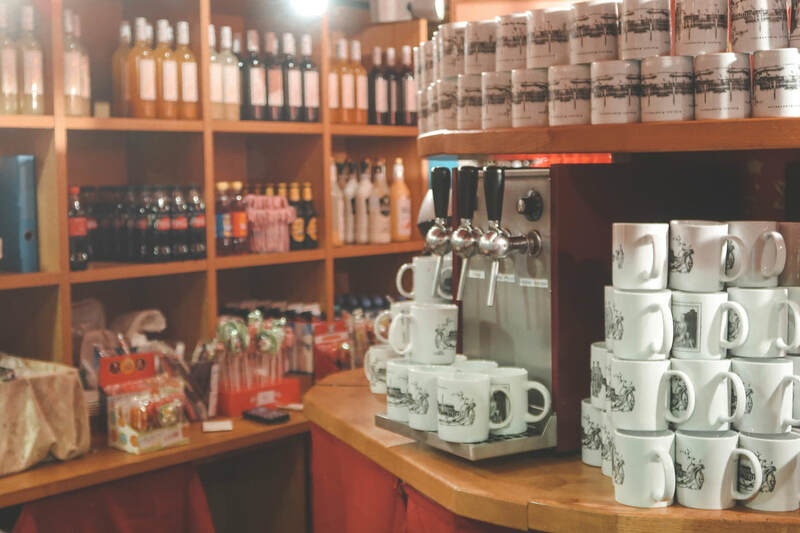 As it is so well known, it's also the most tourist filled market and therefore although we do highly recommend visiting, it can get a little crazy so be warned. 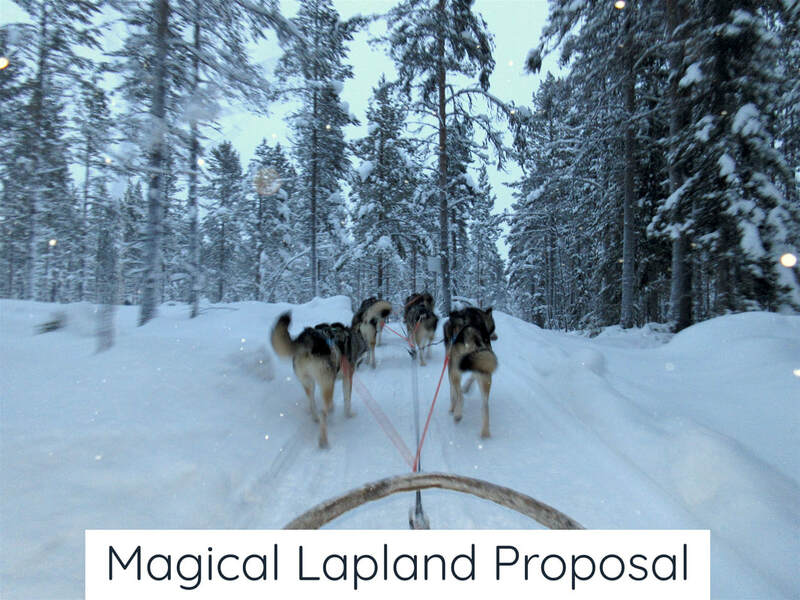 ​It's worth checking it out late afternoon, that we you get to see the place by day, through dusk and then come to life at night! 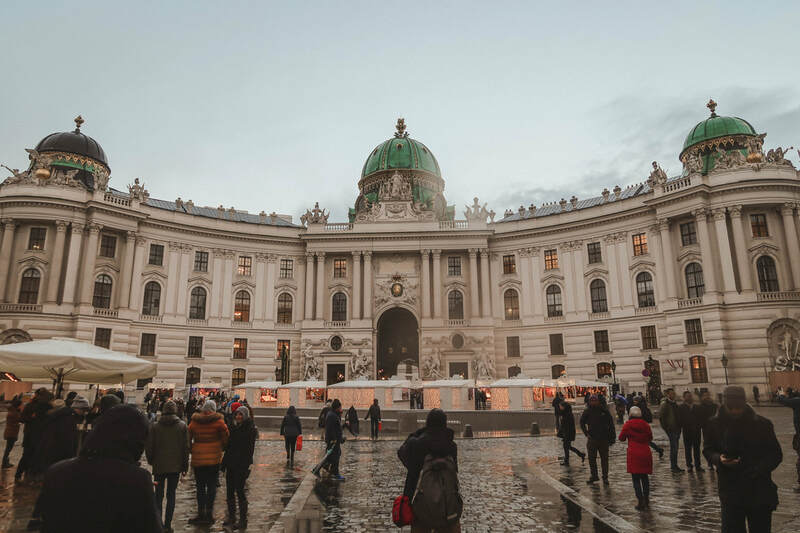 A top tip for getting THE photo of the market as you'll see below is to cross the road to the steps of the Burgtheater and take it from there, you'll be able to get the entrance lights as well as capture the impressive building in the background. 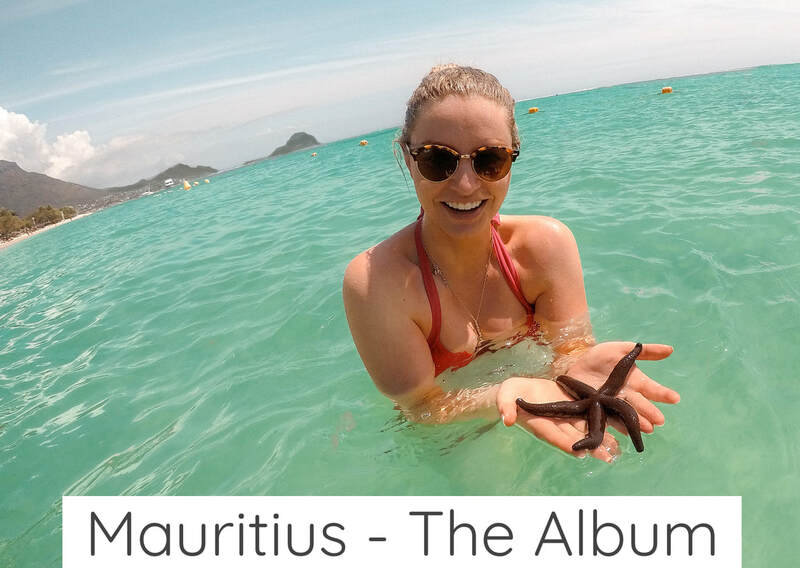 It's safe to say that you could quite easily spend your entire trip in this one market, it's huge! 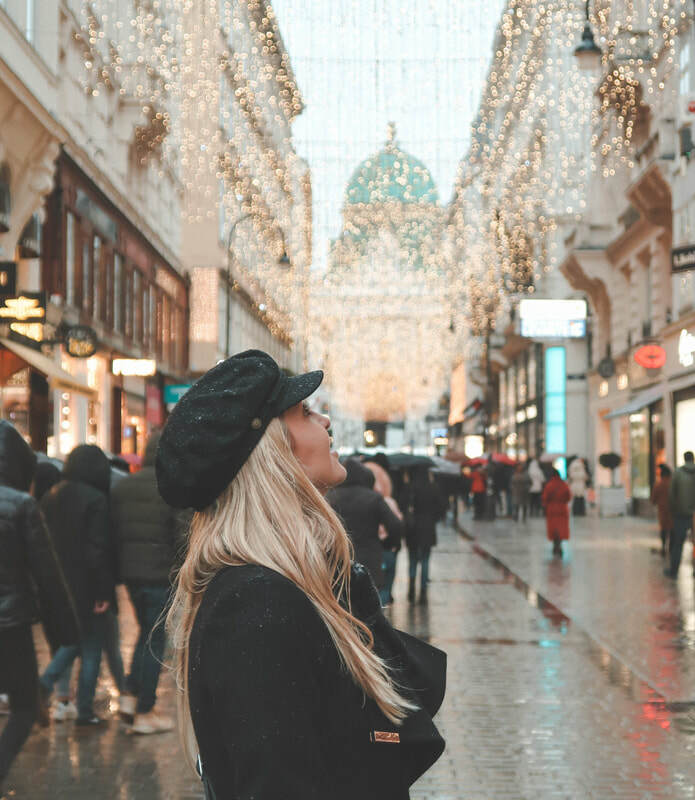 That's something you definitely don't want to do, there's so many sites to see in Vienna and other Christmas Markets waiting to be discovered. 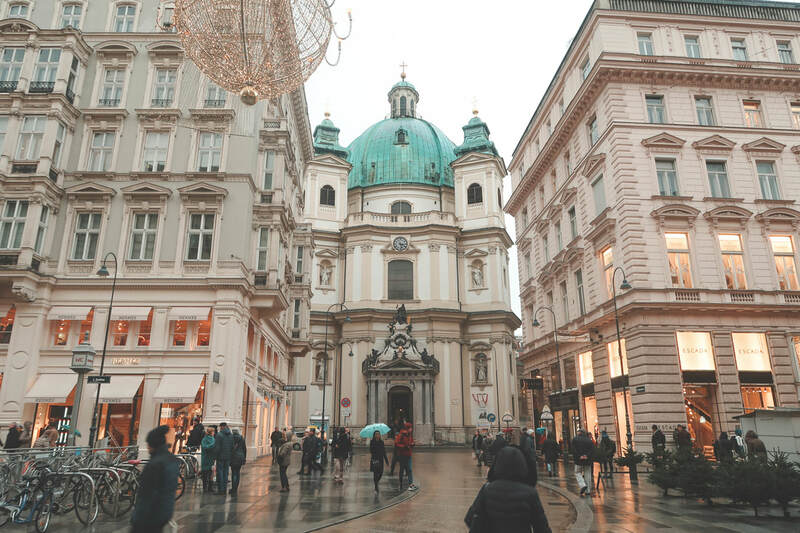 We spent our only full day wandering the city centre streets, stumbling across buildings such as the Vienna Opera house, The Peterskirche and the famous Hofburg Palace. 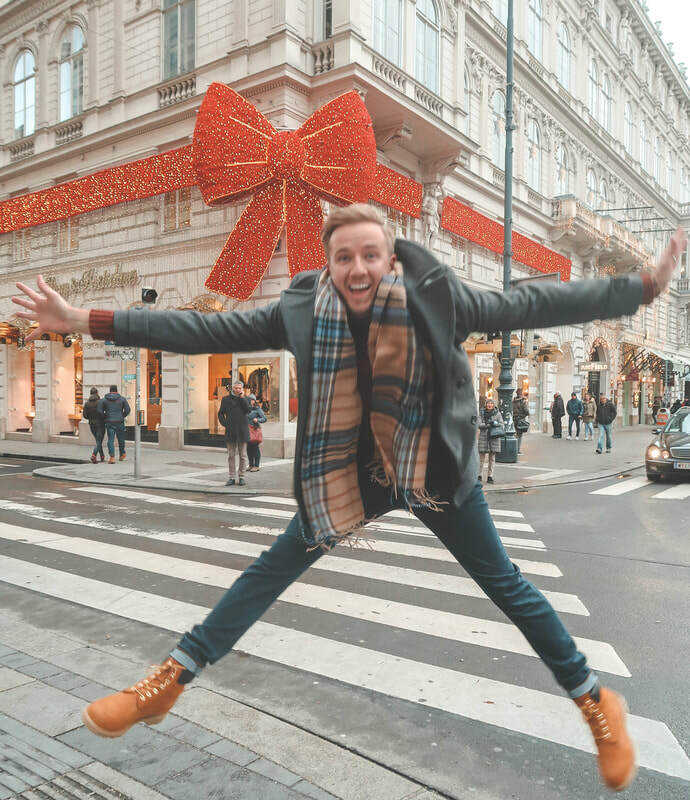 We also wandered right past the Popp & Kretschmer Department store 'wrapped' in a huge Christmas Red bow, very much a festive spectacle! ​All of these places are beautifully photogenic, 'instagrammable' if that's your thing and certainly make you feel festive as you take it all in. 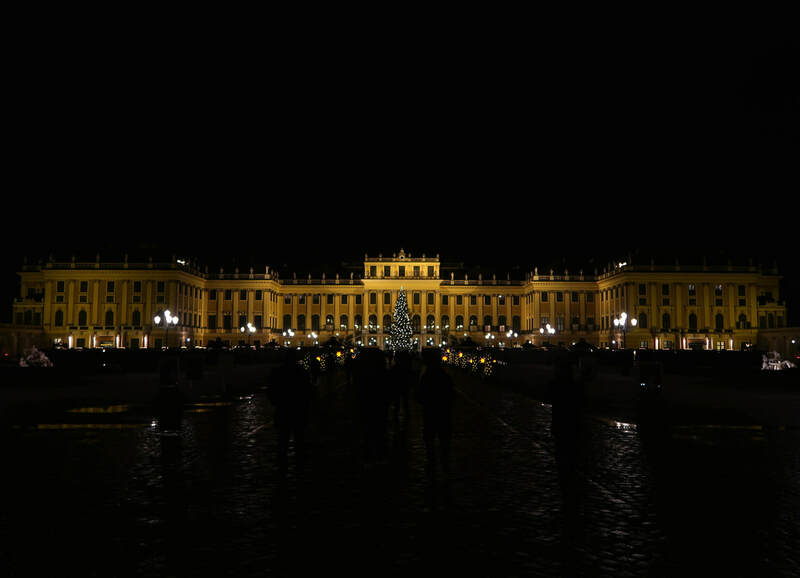 We spent our second (and last) evening visiting the magnificent Schönbrunn Palace Christmas Market. This was our favourite market by far! It is much smaller than the Rathausplatz market, much less crowded and yet still set infront of an truly fantastic building. Each market stall sold different things, from ornate glass baubles, handmade children toys to jars of honey and jam it really had everything. At this market we really felt we could take our time and browse it all without being bumped around by the crowds. In the middle were plenty of food options and we picked up a Glühwien (or two) to keep us warm as we wandered. It was here that we picked up a few handy Christmas presents for our families and loved ones. 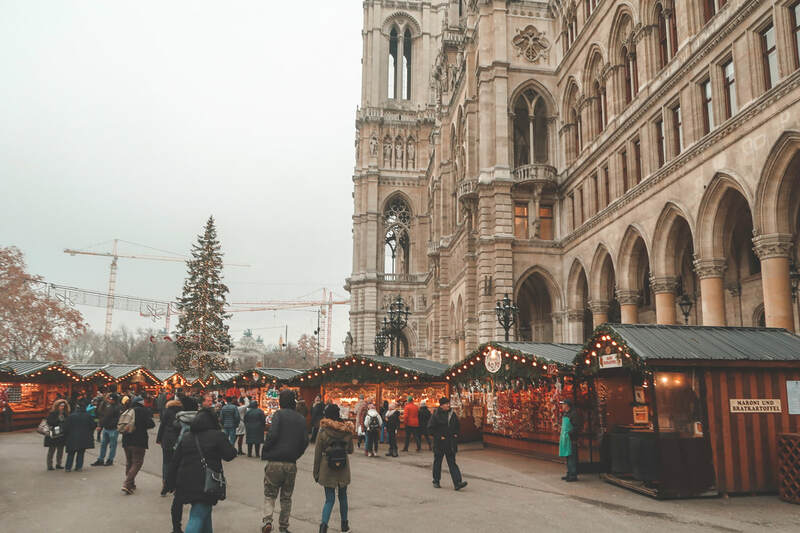 There are many other Christmas markets to see in Vienna, such as the Spittelberg Market, only a stone's throw from the Rathausplatz and a much quieter setting, spread through several streets of the Spittelberg neighbourhood. We visited the two biggest during our short trip as we wanted to also have the chance to take in the impressive architecture. 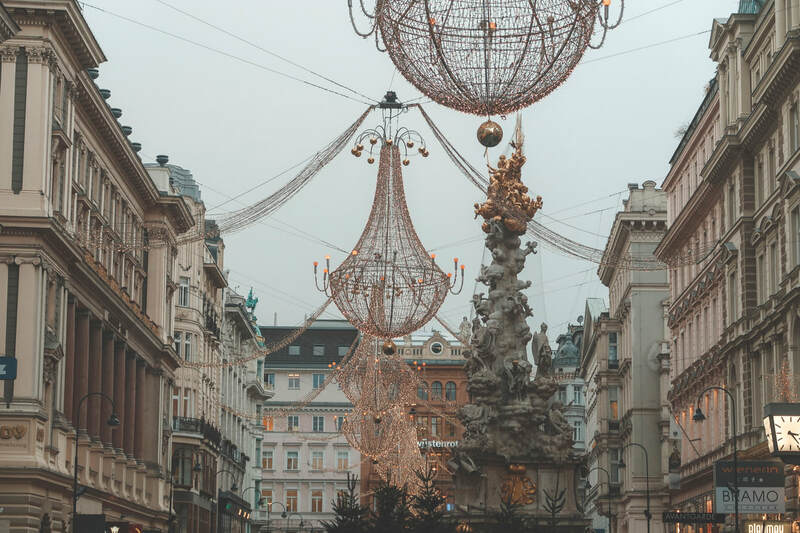 We were in Vienna for 2 nights which we felt was plenty in terms of visiting the Christmas Markets, for sure you will need more time if you're wanting to get a real feel of the city and experience more that beautiful Vienna has to offer.